Off the wall, under the freeway, over the rainbow, nothin' but net. The Road Takes a Break in Nakusp, B.C. What is it about two o’clock, the bitching hour? Dreaded double-strike. The eyes snap open, no retreat from wakefulness– it’s just a poem. 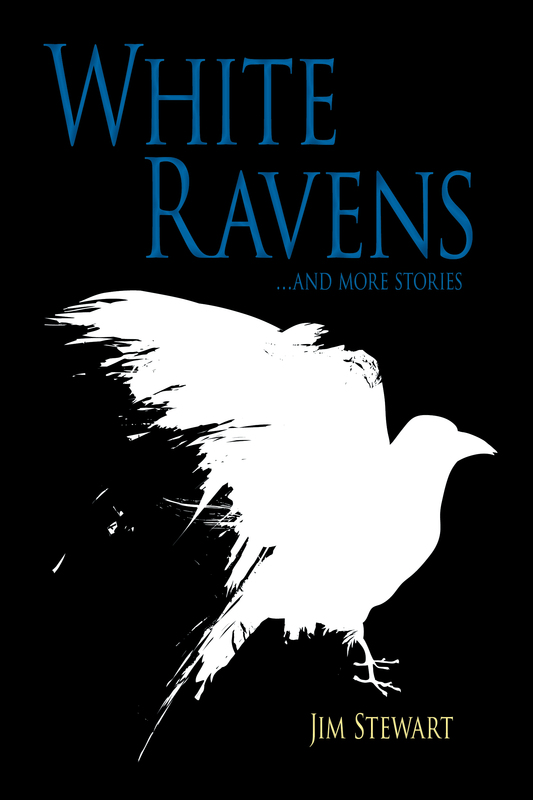 White Ravens…And More Stories–New edition available now!